Himachal Tourism Is All Time Favorite Destination For Summer Season In India. This Extremly Naturally Beatutiful Peice Of Land Has A lot To Explore within Itself. 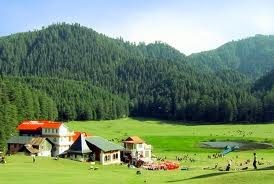 Himachal holidays Is A gud Option For Summer time. Kullu Manali, Shimla, Dharamshala Spiti & Dalhouise R the Main Attractions Of Himachal. 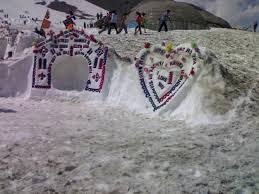 Kullu Manali is a Popular Honeymoon Destination For Newly Married Couples. The syneric Beauty Of the Mountains Along With the Long Dyar Trees & Beas River Make your Honeymoon Perfect. 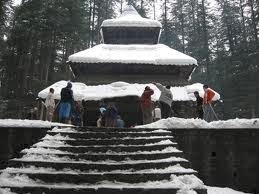 Hadimba temple, Manu temple & Mall Road r the Major Attractions of Manali Town. Dalhouise is Well Known As Mini Switzerland Of India. The Small town has lot to see within it. Khajiar is 40Kms From Dhalhouise & Is also the Main Attraction Of Dalhouise. 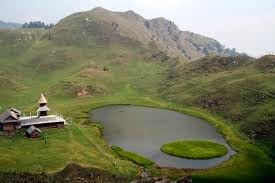 Complete Himachal Tour Covers Both the destinations. The Mystic Himachal Beauty Will Attract & energise you During Your Visit. Hotels Is Himachal Has All Morden Amanities & Luxary. 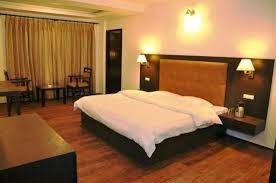 One Can Choose all sort of Luxary & Budget Hotels In Himachal. We Advice One to Book Your Places to Stay in Himachal During Your Summer Visit As it is the Peak Time Of Season & Is Also hard to Find Places. 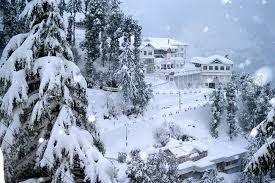 The MAjor Attraction Point of Himachal Is The Snow Fall. Many of the Tourist Come in the Winter season to Look For the Snow Fall. But You Can Also Visit the Rohtang Pass in the summer for the Snow And Snow Games. There is also Sking & Other Snow Sports Available At the Rohtang Pass In Manali. is Little On the Outer Skirt of Shimla & takes a full day to Visit the Snow Point Along with Few other monuments as Tatta Pani & Hanuman Temple. 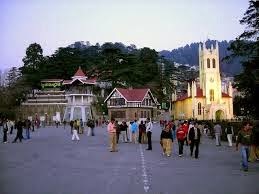 The Mall Road Of shimla Has A church And is also Popular as the City Capital Shiml Ha once bee the Summer Capital Of india During The British Times. People Cometo Mall road during theier visit & Spend the Evening During their Shopping & Dinner. 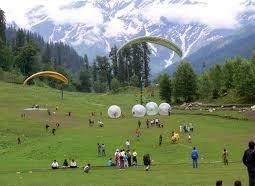 Solang Valley of Himachal Has Lot of Adventure Sport Activitie for the Visitors. Paraglading & Zorpin ball is the two Most Popular Games At solang valley As well As rock Climbing & Hiking During your Vsit to Solang Vlley At manali.